All games written with Orx have a profile screen that can be called up to monitor for any inefficiencies or bottlenecks. 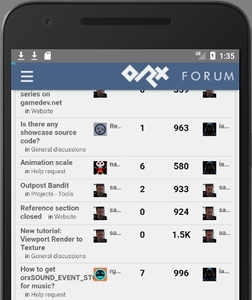 Iarwain demonstrated usage o fthe Profile Mode for Orx over twitch this week. An article is in progress to cover the content of the video. We have transitioned from GLFW 2.7 to 3.2! Support articles for the new features are here and here. 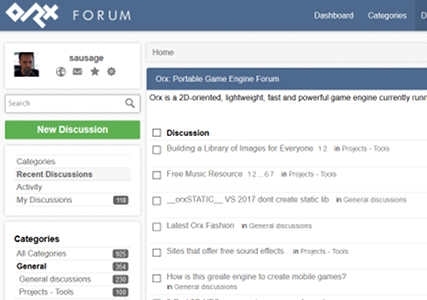 Exciting news today that after many weeks of careful planning and migration, Orx has a brand new forum. There's both Desktop and Mobile views if you are on the go.